Sugar-Free Mom - Naturally Sweetened Fabulous Meals for a Healthier You! Welcome! Learn about Low Carb Menu Planning Tools Below! Hi! I'm Brenda aka Sugar Free Mom. 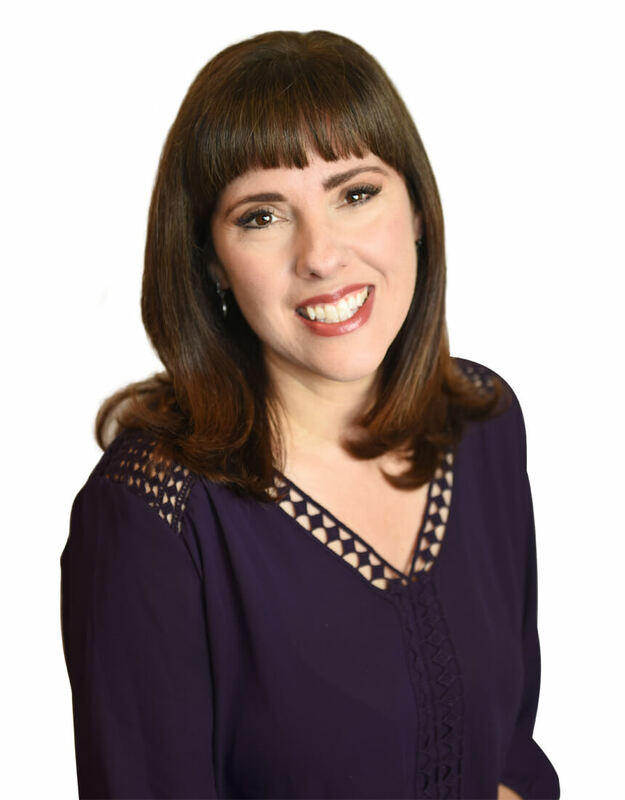 At SugarFreeMom.com you'll find easy, family friendly recipes all keto, low carb, gluten free, and sugar free. Many are also dairy free and/or nut free, or can be with simple modifications. The key to making a low carb lifestyle sustainable is to be prepared. Menu planning will take away the stress of dinner time as well as reduce the temptation to order take out. Low Carb/Keto Meal Planning For Families doesn't have to be that hard. Each week you'll receive a tasty, picky eater approved, low carb dinner meal plan. Save 40% with an annual subscription. Life is busy for everyone, but for someone just starting out on a new lifestyle change, it can seem overwhelming. With proper meal planning, it doesn't have to be. You can reach goals without stress when you plan ahead. One of the difficult parts of a new life style diet change is what to eat. SugarFreeMom.com has got you covered in that area. No more making two separate meals, one for your kids and one for you. Recipes on SugarFreeMom.com are all picky eater approved and satisfying to even the non low carb family in your life. Whether you just want ideas for dinners or need to plan breakfast, lunch and snacks as well, you'll find plenty of options to choose from. If you're looking for some encouragement and would like to connect to others who are also on a low carb/keto diet, you'll have access to our exclusive Facebook Community for members only. Receive exclusive recipes and more! At SugarFreeMom.com we believe the whole family will enjoy eating low carb meals and not even realize it. All recipes are family approved and tested! ​Each Friday you'll receive a brand new dinner meal pan, shopping list and prep ideas. Your meal plan is customizable! That means if you want to swap out a meal for something else, you can! Remove dinner meals you don't like and add in your own snacks, lunch, and breakfast if you like. You can even change out the serving sizes to fit your family. It takes just one click to download your menu and shopping list. Build your own meal plan if you prefer! 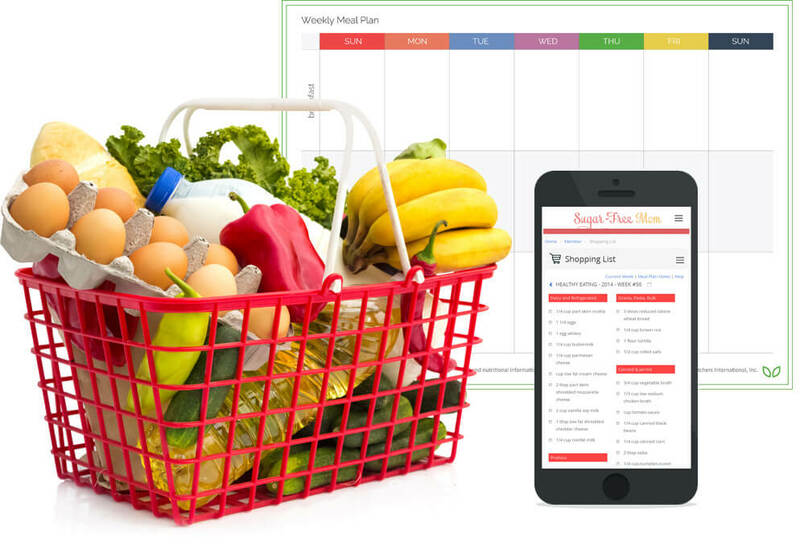 Our system allows you to change out meals, and serving sizes and will automatically create a new shopping list based on those changes. You can access any previous meal plans at any time. You can add left overs from any meal you choose for another day of the week. *14-day money back guarantee applies to yearly subscriptions only.